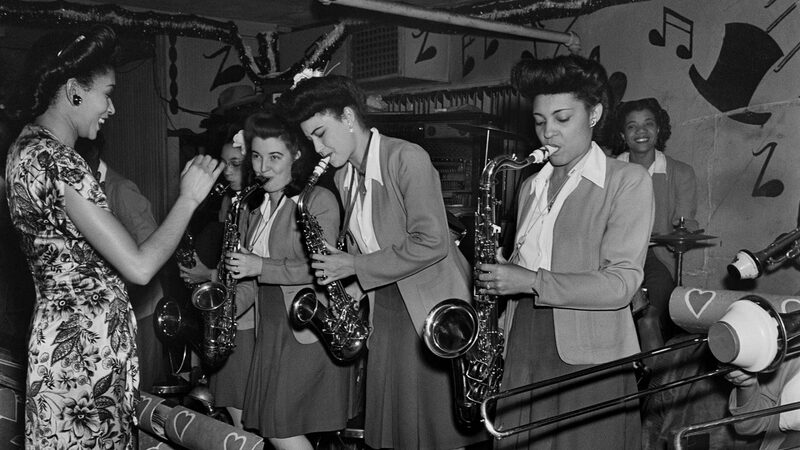 The Black & Tan Club was the heart of Seattle’s legendary Jackson Street jazz scene and welcomed people of all races during a time when segregation prevailed. 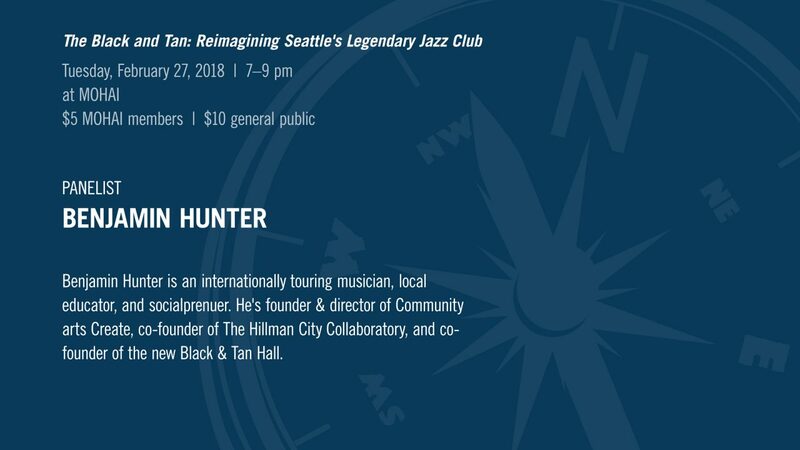 The newly founded Black & Tan Hall in Hillman City draws on that history, using an innovative cooperative-ownership model to resist displacement while creating a space for community performance and cuisine. 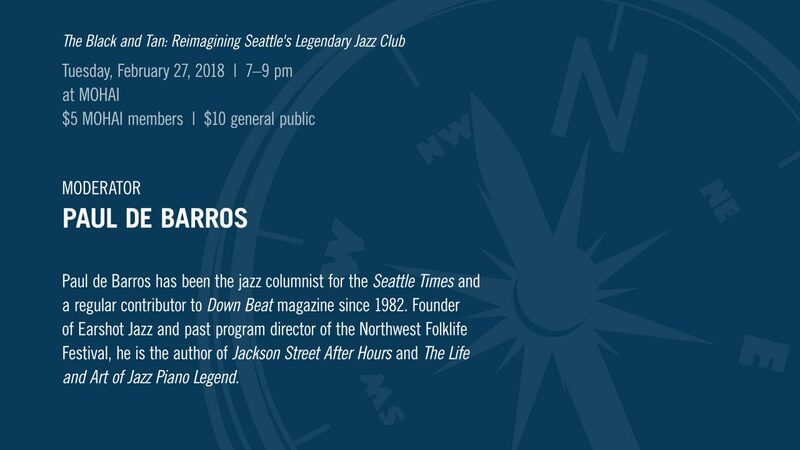 Join jazz historian Paul de Barros, author of Jackson Street After Hours, as he moderates this exploration of the Black & Tan past and present. 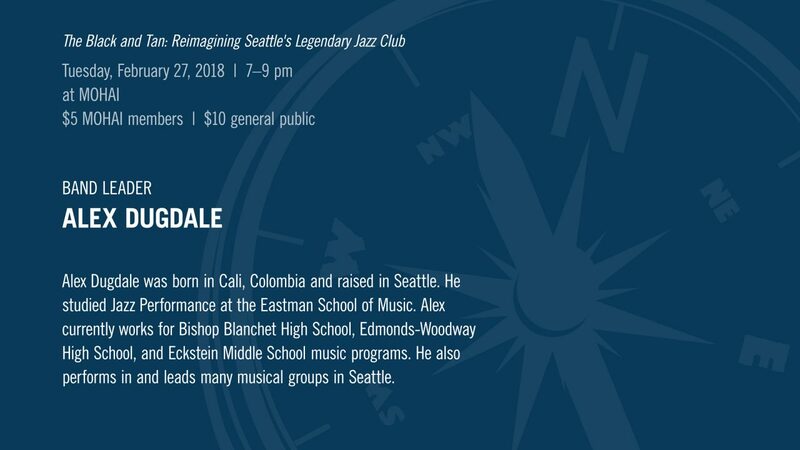 Hear from one of the founders of the highly-anticipated Black & Tan Hall and enjoy live jazz music from the era when the original club thrived and jived in the Central Area. Taste a sample of edible delights prepared by Chef Tarique Abdullah of the new Black & Tan Hall. Remember the evening with a photo preserved in a souvenir replica of the original Black and Tan’s photo folio. 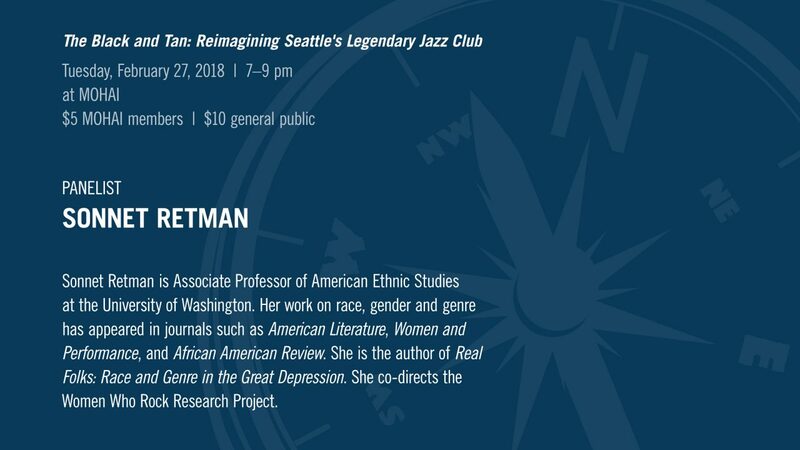 Presented in partnership with the Black and Tan Hall. Please arrive at the museum 5 minutes prior to the program. We will be assessing standby seating capacity and unfilled seats will be available to patrons as able. All late seating is subject to the discretion of the House Manager and program limitations. Standby Line: When an event at MOHAI sells out, there is often an opportunity to get day-of tickets by waiting in a standby line. If there are open seats just prior to the start of an event, we will offer them to the standby line on a first-come, first-served basis. • Though we cannot guarantee these tickets, patrons who wait in line often have good luck getting in to our events. Lines form when doors open, 30 minutes prior to the program start time. • You must be actively waiting in line to take advantage of these tickets. There is no wait list. • If you have mobility concerns you may have another member of your party wait in line for you, but you must be present when we begin to sell tickets. Ask our staff for a chair if you need one!